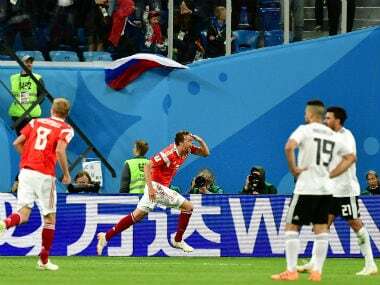 Artem Dzyuba has had a difficult journey over the course of his career, playing for a number of clubs and repeatedly being loaned out by managers who didn't have faith in him. 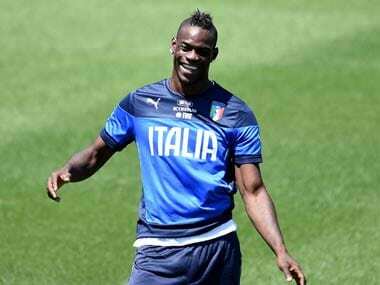 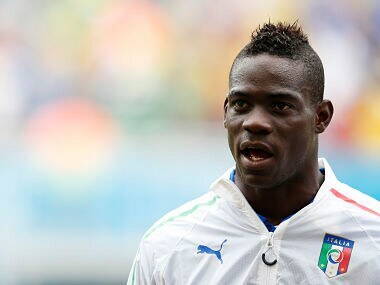 Italy captain Leonardo Bonucci believes that Mario Balotelli has matured as the Nice striker prepares to make his first appearance for the Azzurri in four years. 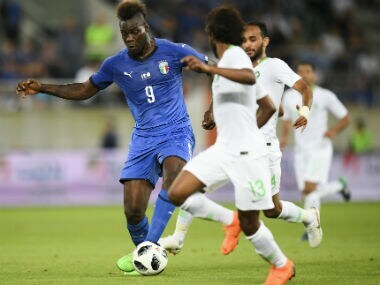 Balotelli, who has not played since Italy's humiliating group-stage exit from the 2014 World Cup, has been recalled by Mancini for three upcoming friendlies. 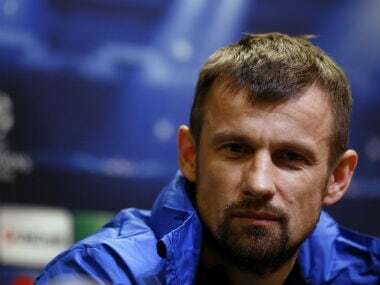 Former Manchester City and Inter Milan coach Mancini signed a two-year deal after severing his lucrative contract with Russians Zenit Saint Petersburg. 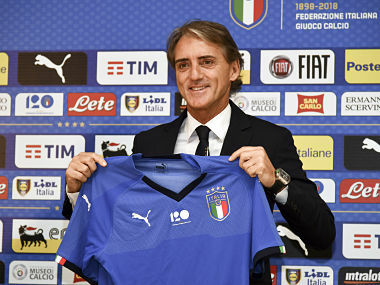 Former Manchester City and Inter Milan boss Roberto Mancini has been given the job of reviving the fortunes of Italy's national team six months after their shock failure to qualify for the World Cup. 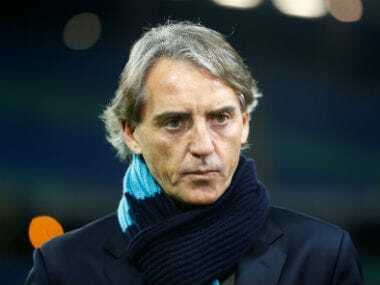 Mancini is said to have reached an agreement to become the next Italy coach last Tuesday Gazzetta dello Sport reported. 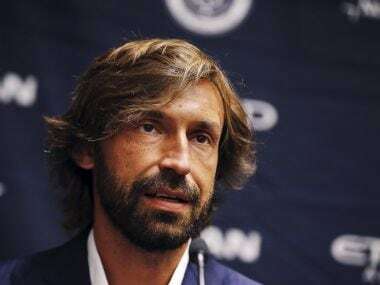 Andrea Pirlo, the 38-year-old former Juventus and AC Milan star, said he would like to follow many of his contemporaries into coaching.